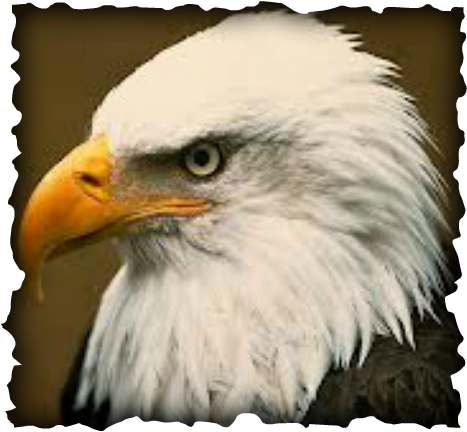 Our mascot is the eagle, and our colors are red and white. ﻿Vinemont High School's mailing address is Post Office Box 189, Vinemont, Alabama 35179. The number to reach the office by phone is (256) 734-0571. You can also email our﻿ webmaster, who will forward your email on to the appropriate party, using the form below.